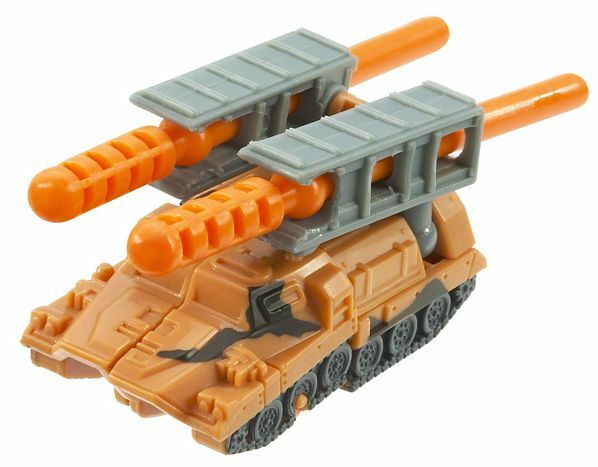 After the Unicron Battles, many Mini-Con chose to remain on Earth, in hiding and separate from the ongoing conflict between the Autobots and Decepticons. 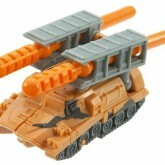 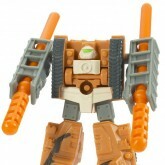 Tankor, with his teammates on the Air Defense Team, hid among the armed forces of Earth so that they could protect the humans from Shockwave and the Sky Attack Team. 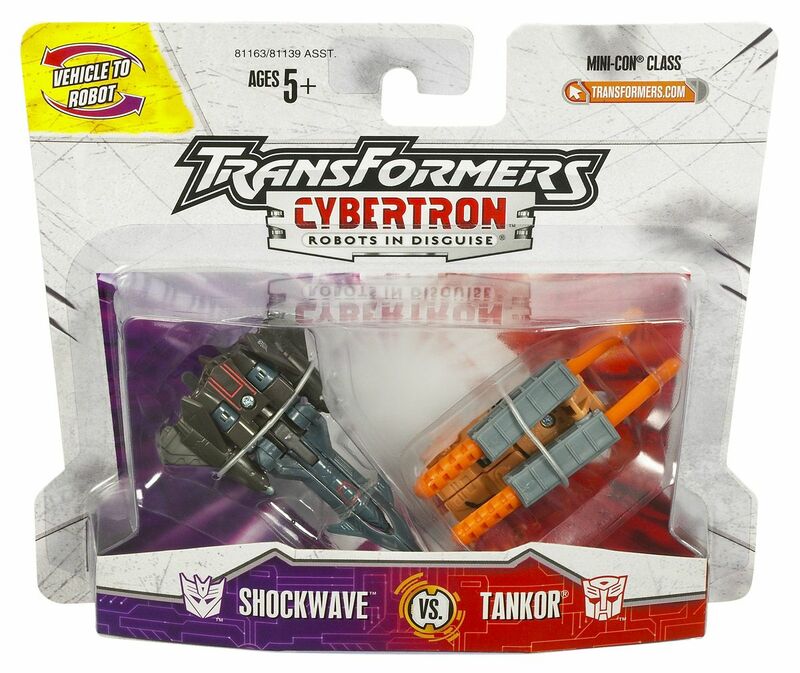 The desire to protect human life is nearly an obsession for Tankor; he exists solely to prevent the damage inflicted by Shockwave and his aerial companions. 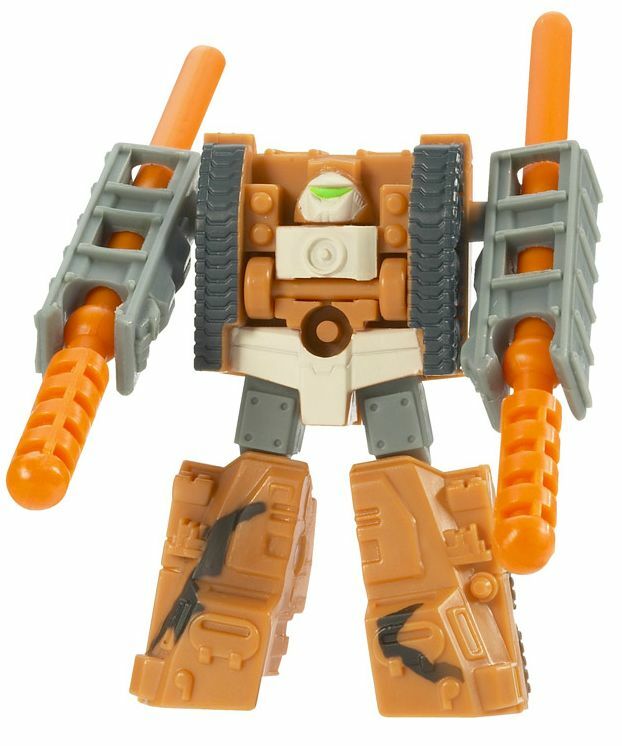 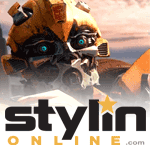 The return of the Transformers to Earth has forced them once again to take sides in a larger conflict. 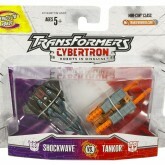 Sold in a two pack with Shockwave.